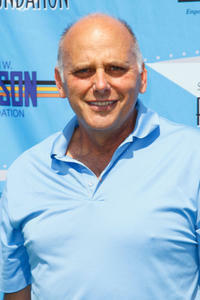 Kurt Fuller at the 3rd Annual SAG Foundation Golf Classic in California. Kurt Fuller as John and Mimi Kennedy as Helen in "Midnight in Paris." 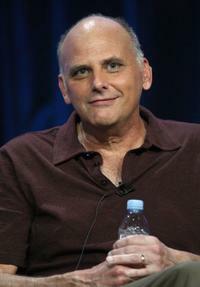 Kurt Fuller at the 2010 Summer Television Critics Association press tour in California. Debra Jo Rupp and Kurt Fuller at the 2011 People's Choice Awards. 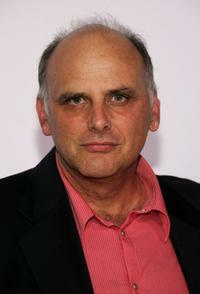 Kurt Fuller at the 2011 People's Choice Awards. 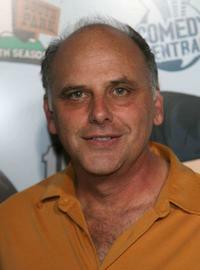 Kurt Fuller at the Comedy Central celebration of South Park's 10th Year. Kurt Fuller and Jessica Hendra at the world premiere of "The Pursuit of Happyness." 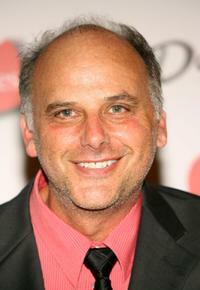 Kurt Fuller at the 4th annual TV Guide after party celebrating Emmys 2006. 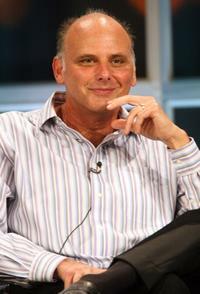 Kurt Fuller at the 2006 Summer Television Critics Association Press Tour. 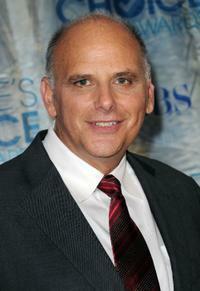 Kurt Fuller at the world premiere of "The Pursuit of Happyness."